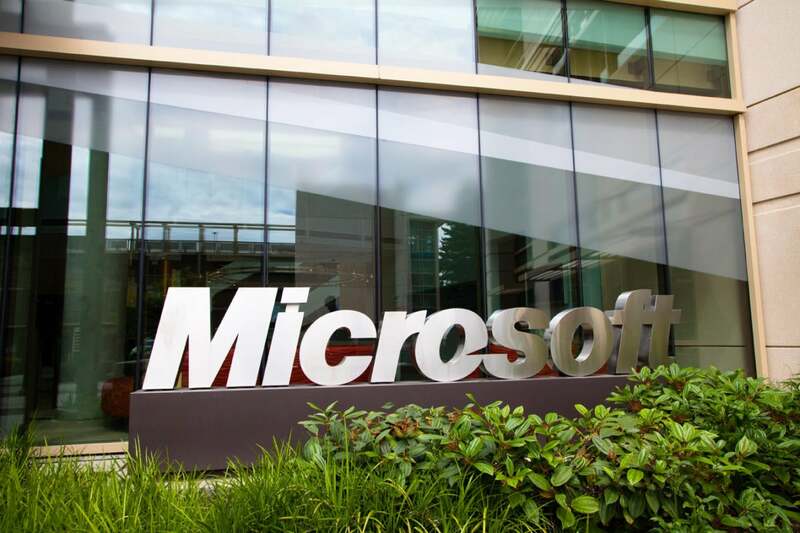 Microsoft has decided to open-source a platform used by its researchers to test artificial-intelligence projects. The AIX platform, which is already being used by Microsoft Research and is available under a private beta to select academic researchers, allows researchers to use the unstructured play in the Minecraft game as a testing ground for their AI research. AIX will also be made available this summer under an open-source license. The announcement comes at a time when Google DeepMind is grabbing attention for the Go games being played by its AI program AlphaGo with a key Go player Lee Se-dol. AlphaGo won three straight games of the five-games match in Seoul but on Sunday lost to Lee. Microsoft is, however, focused with AIX on projects that involve general intelligence, which it says "is more similar to the nuanced and complex way humans learn and make decisions." Computers can now do specific, complicated tasks like understanding speech and translating it, recognizing images and writing captions about them, Allison Linn, a senior writer at Microsoft, wrote in a post on the Microsoft blog Sunday. “A computer algorithm may be able to take one task and do it as well or even better than an average adult, but it can’t compete with how an infant is taking in all sorts of inputs – light, smell, touch, sound, discomfort – and learning that if you cry chances are good that Mom will feed you,” Linn wrote. Artificial intelligence researchers have been able to develop tools, like recognize words for example, but have not been able to combine these skills effortlessly as humans do, Linn added. Researchers trying to teach a real robot to climb a hill would have to replace or repair it each time it falls into a river. Five computer scientists at a Microsoft Research lab in New York are doing that in a less costly way - trying to get a Minecraft character to climb a hill. Microsoft acquired Mojang, the developer of Minecraft, in 2014. The AIX platform, developed by Microsoft’s lab in Cambridge, U.K., consists of a "mod" for the Java version and code that helps artificial intelligence agents sense and act within the Minecraft environment, according to Linn. Both components can run on Windows, Linux or Mac OS, and researchers can use any programming language to program their agents.